Cut the chicken into desired size. In a bowl add Spicy Grill Marinade, oil and cold water to the chicken. 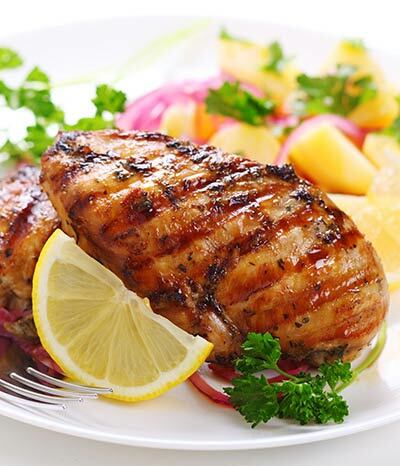 Marinate chicken pieces with Spicy Grill Marinade thoroughly. Keep it for minimum for 3 hours. Grill in a griller or electric oven at 180 ° C for 15-20 minutes.